June Miller - Robots & Romans - Beer Competition! June Miller - Robots & Romans - Beer Competition!Who wants exclusive beer from June Miller? 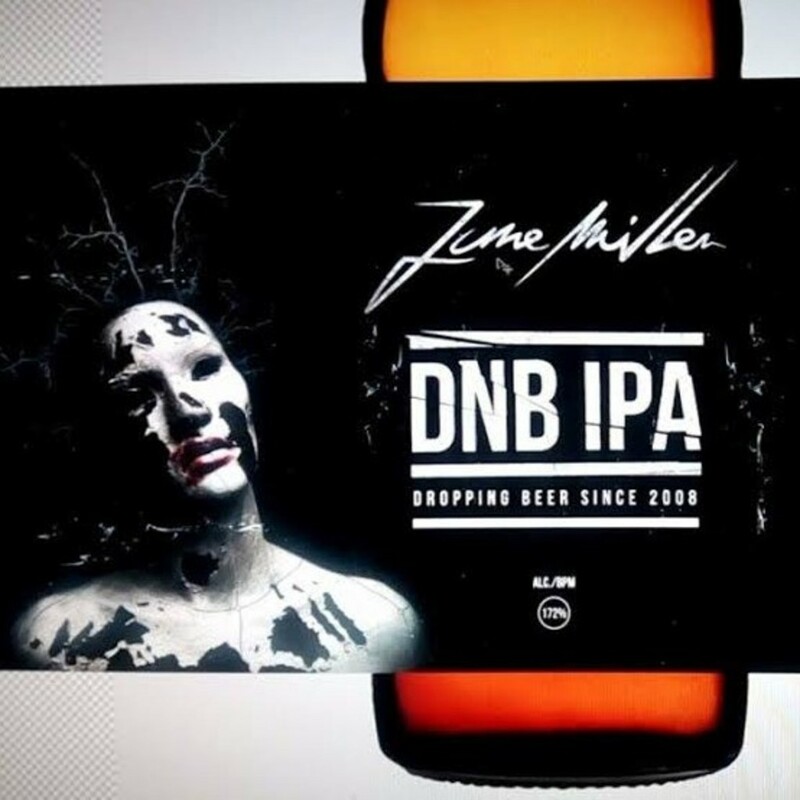 In celebration of their debut ‘Robots & Romans’ LP, June Miller are giving away five exclusive branded beers as well as signed CDs. All you had to do is like and share their FB post at 7pm GMT to be in with the chance to win! (Age limits and local restrictions apply – Europe only. Must be 18+ to enter).